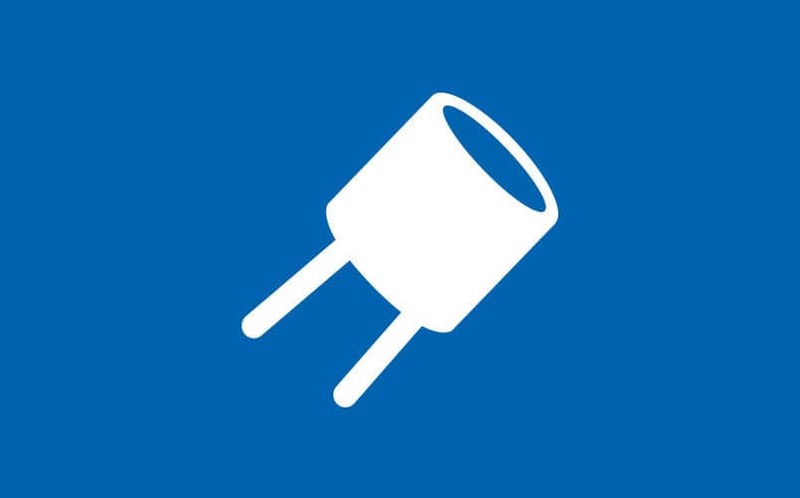 The source of true capacitance. 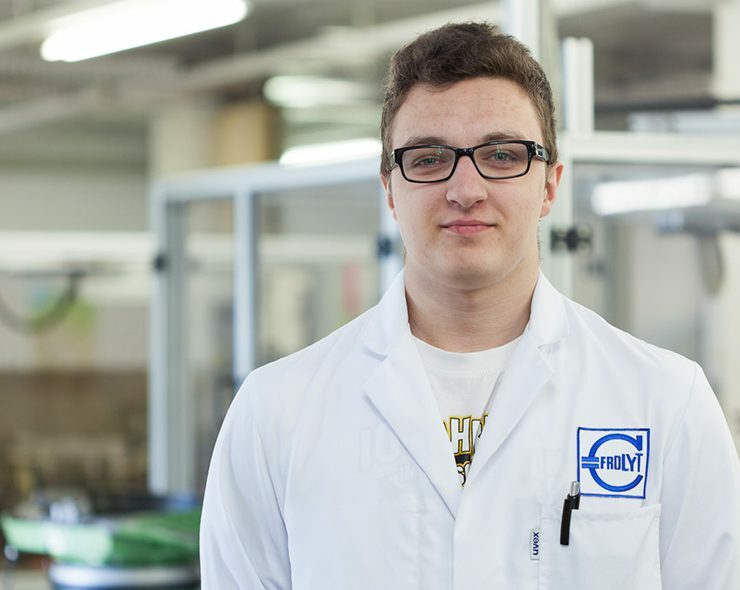 Frolyt has been developing and manufacturing aluminum electrolytic capacitors at its Freiberg site in Germany for 69 years. With 90 employees and an experienced development department, we produce capacitors for the standard application or according to customer-specific requirements. We are specialists in the design and construction of special machines for assembly, testing and packaging processes. 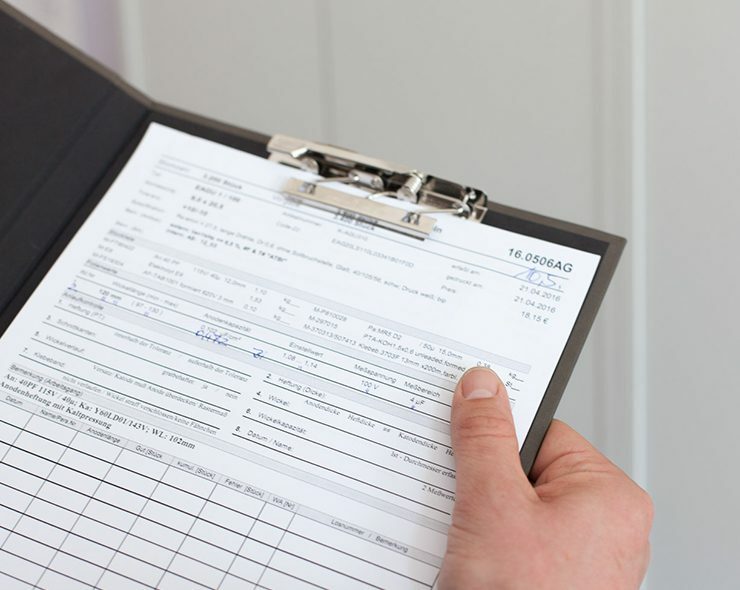 From project planning to service, you get everything from one source. An experienced team plans and installs power supply systems for telecommunications. Our strengths are cable laying up to 300 sqmm and AuS - work in the DC area, for example, the uninterrupted consumer swivel. 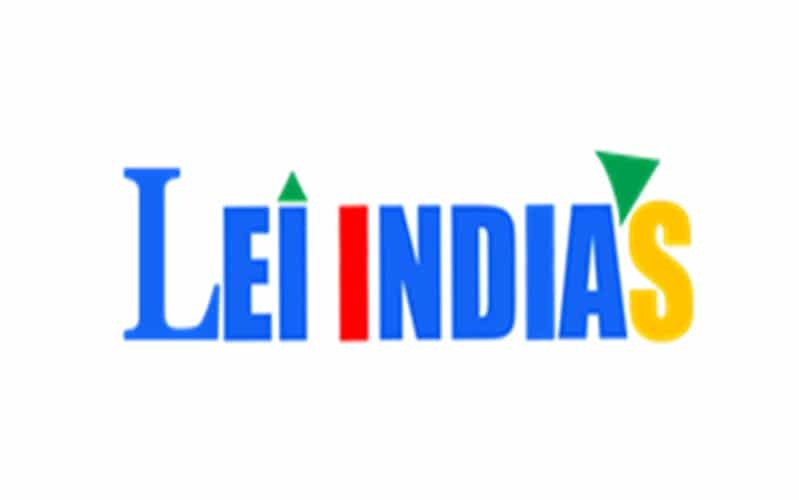 New distributor in India We are very pleased to announce that LEI INDIAS is our new partner and therefore our official representative in India. It is very important that our product range is represented by an experienced and strong partner like LEI INDIAS. Frolyt Bipolar Screw mount terminal type capacitors achieve a lifetime test of 105 ° C 8000h. The capacity change is 5%! We have developed a socket as a THT and SMD variant for the inclusion of aluminum electrolytic capacitors. The new generation of the capacitor for battery powered / low leakage systems is ready. We are happy to send you samples of the ERLL 2800μF 4V. 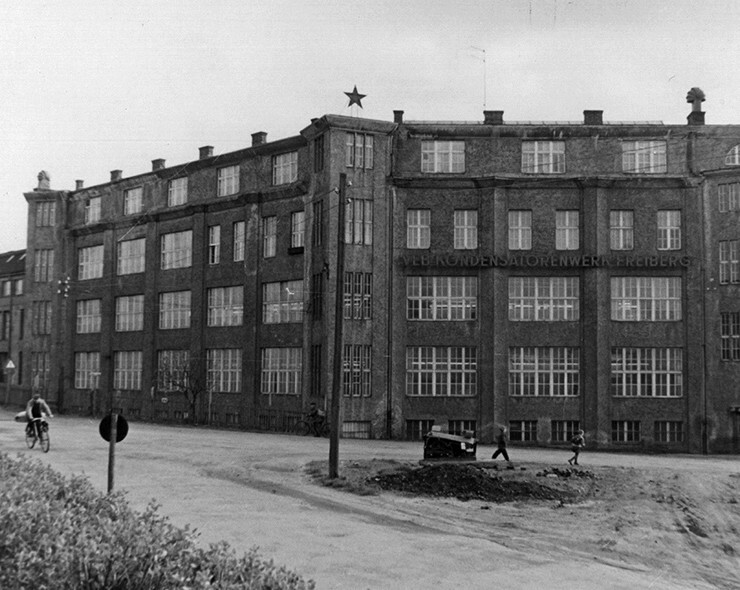 Founded in 1947 as "Elektroindustriewerk Freiberg", the company started with the manufacturing of Paper-Capacitors. 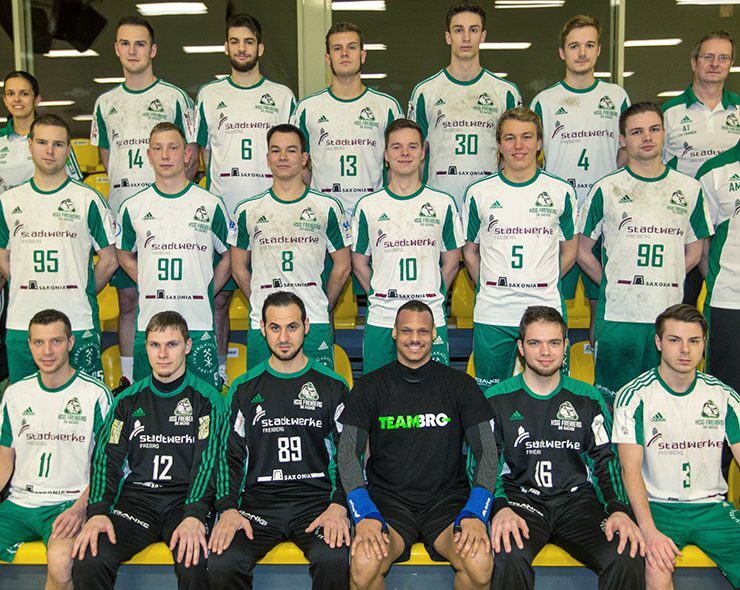 For many years has FROLYT Kondensatoren und Bauelemente GmbH been supporting the Freiberg handball team. Download of certificates and other documents. All informations about contact, sales and distribution.